Wondering how to use WordPress on the cloud? 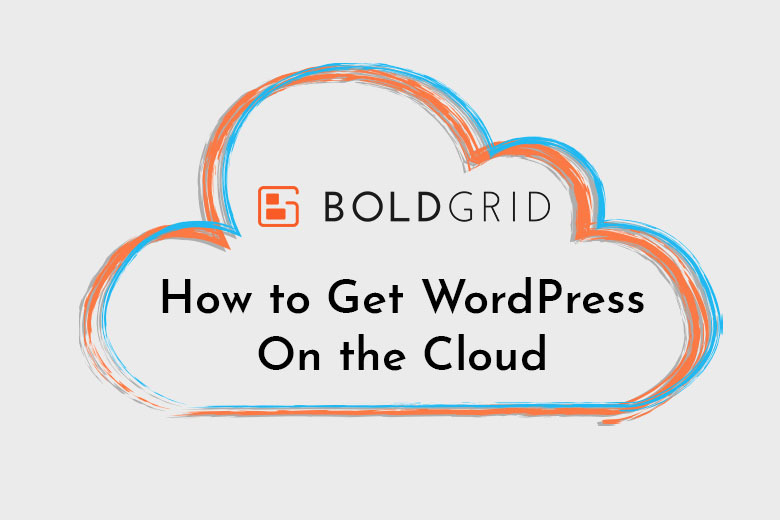 Today, we want to share all about Cloud WordPress and how it can help you get your new website launched. Unlike an other service out there, Cloud WordPress allows you to launch a development website with just a few clicks. While we don’t provide hosting services, Cloud WordPress allows you to get started with designing and developing your website. 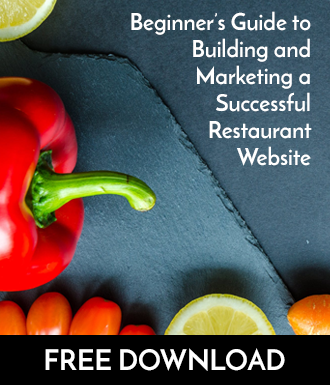 Whenever you’re ready to officially launch your website, it’s a super simple process to move your website over to your web hosting provider for launching. Here, you will be presented with 3 options. These allow you to decide quickly what plugins you wish to have active in this Cloud WordPress instance. If you choose Customize My Install, you will be presented with a list of Plugins you can have set up with the instance, allowing you to experiment with any of the BoldGrid features offered. Getting WordPress on the cloud is fast and easy, and it offers several distinct advantages. Get started today! What Are Shortcodes and Why Don’t We Use Them?